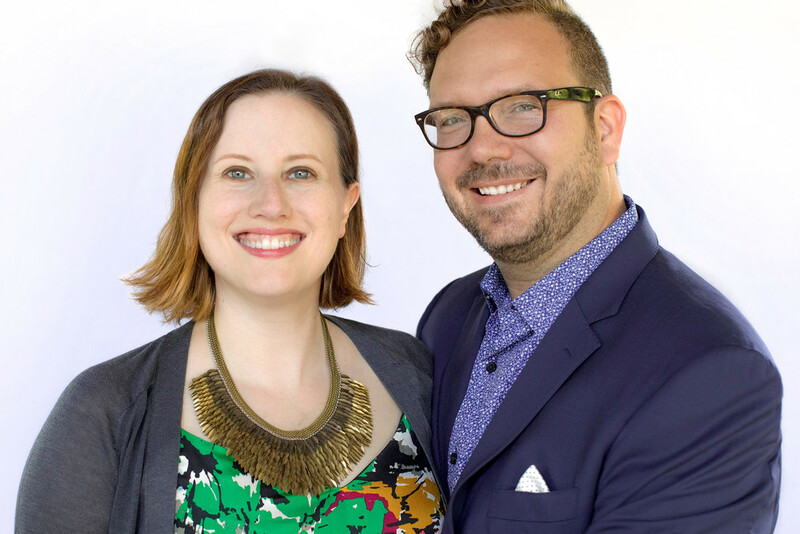 Husband-and-wife team Justin Fox Burks and Amy Lawrence are the authors of the cookbook The Chubby Vegetarian: 100 Inspired Recipes for the Modern Table (Susan Schadt Press, 2016) and The Southern Vegetarian: 100 Down-Home Recipes for the Modern Table (Thomas Nelson, 2013). Justin and Amy write articles about food and home cooking, and often collaborate with chefs and restaurants in order to create compelling vegetarian dishes. They live in Memphis, Tennessee and currently are developing new recipes that will become a part of their third vegetarian cookbook. Justin and Amy were invited to speak at the James Beard Foundation in New York City for the Enlightened Eaters series; they cooked three dishes and gave a lecture on their unique style of Southern cooking. 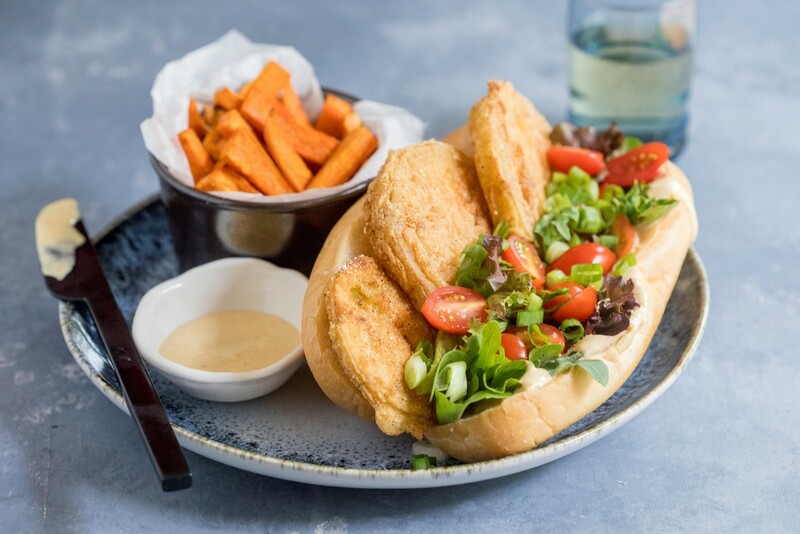 Their creative take on vegetarian food has been highlighted in The New York Times, The Washington Post, The New Republic, Buzzfeed, Woman’s Day, The Kitchn, Local Palate, The Huffington Post and Memphis Magazine. They have appeared on The Food Network’s The Great Food Truck Race and P. Allen Smith’s Garden Style. Amy and Justin recently celebrated ten years of writing and photographing dishes for their Chubby Vegetarian blog, and they often share their new ideas and inspirations on Instagram (@chubbyveg).